If you're taking the road less traveled, you need to com prepared for the road to be a little less smooth than you're used to. 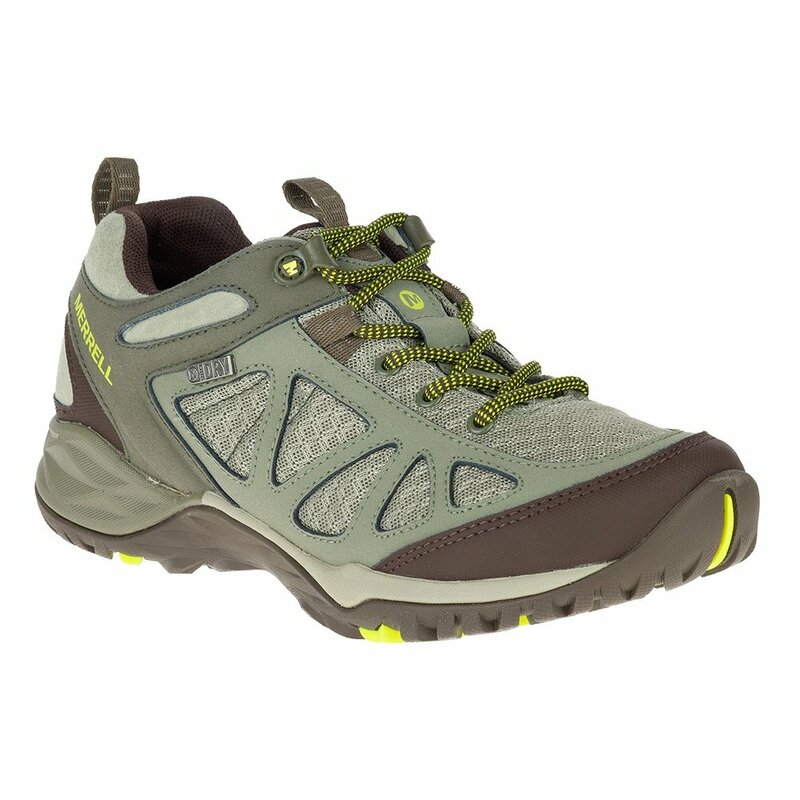 But if you've got the Merrell Siren Sport Q2 Waterproof Women's Hiking Shoes on your feet there isn't a road so rough you can't keep going. It's got MSelect™ Dry waterproofing, sealing out the elements while inside the Q Form® 2 midsole encourages better alignment of your joints using two different densities of foam.